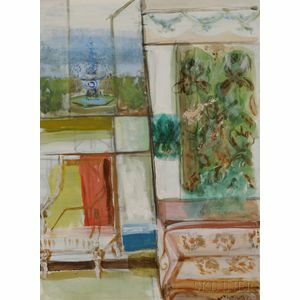 Fannie Hillsmith (American, 1911-2007) The Villa. The Villa. Signed and dated "F. hillsmith '60," l.r. 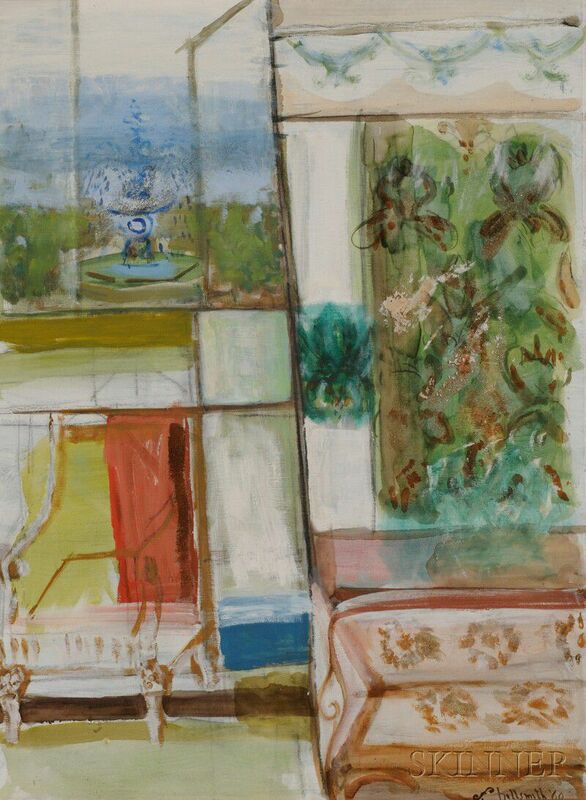 Tempera on panel, 27 3/4 x 20 3/4 in., framed.